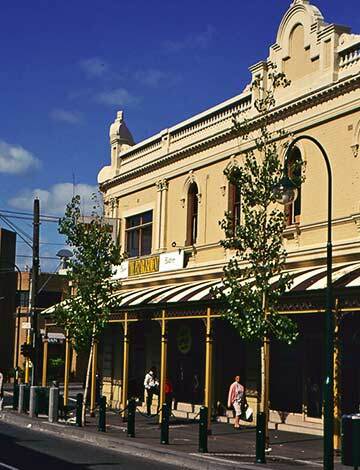 An international competition was held for the redevelopment of the Puckle Street streetscape, but high costs of the proposed development had caused the final concept to be shelved. 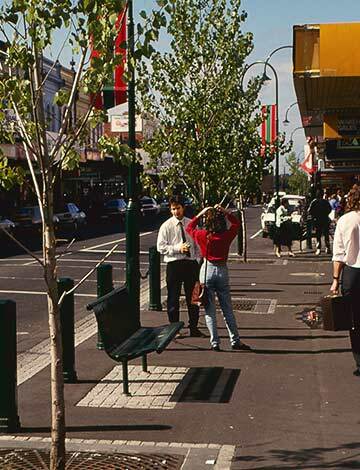 The brief, provided by Moonee Valley City Council, was for Green and Dale Associates to demonstrate how traditional strip shopping could be redeveloped without massive disruption and major costs. 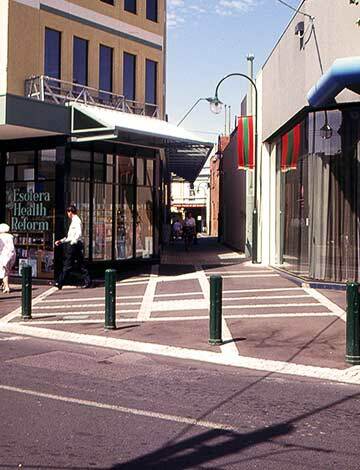 In collaboration with the Council Urban Design and Planning Department an examination of the interaction of the streetscape building facades and the street furniture was examined in detail. The result was to upgrade, building on the positive aspects, creating a shopping area with a strong unique identity, and one the community will accept.